Is there any way to change the position of the scope on the assault rifle ? Any idea what files I have to edit to make it work ? 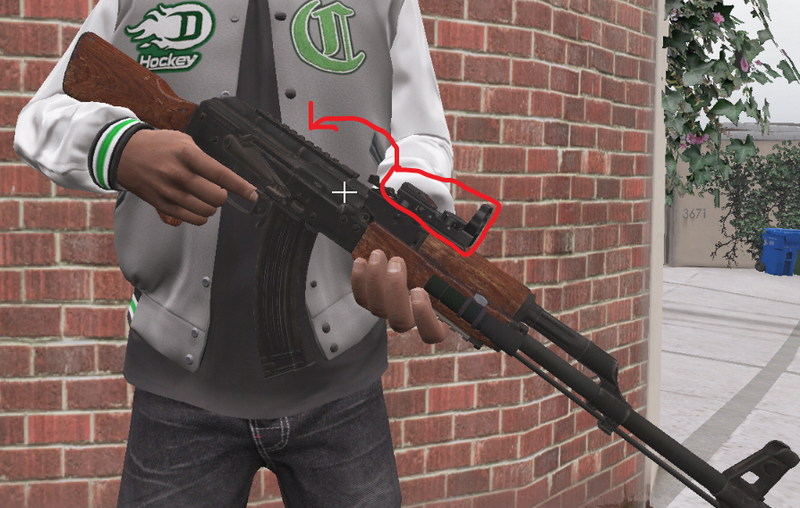 Ok so I managed to place it at the front rail, and it works fine when holding it, but when I shoot or reload the weapon it switches back to its old position. I used 3ds max to place the WAPScop at the front.